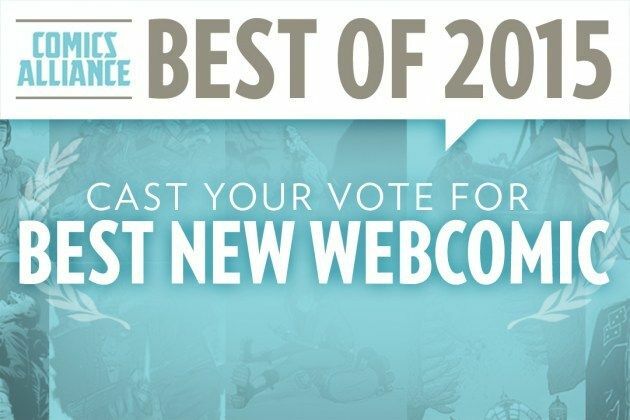 We've Been Nominated for Best New Webcomic of 2015! StarTeamGO! is honored by the fact that we were able to nominate ourselves for ComicAlliance's Best New Webcomic of 2015. So don't let anyone tell you not to toot your own horn! 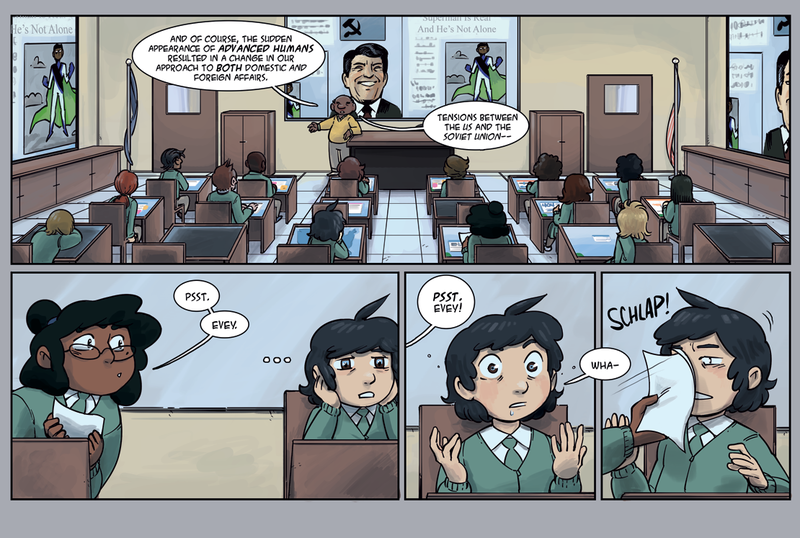 We're just one of many great webcomics on that list, including our own Harry Bogosian's A Better Place. Voting closes at midnight EST Friday, December 11th. So get cracking! Even if we don't win, being able to nominate ourselves is all the award we could ever want! As for a bit of trivia, the dude with a cape onscreen there has a son that goes to Royce. He even shows up on a previous page.